Our Society holds classes for children and young people (see more about this activity here). Classes are free of charge and take place once a week in Warsaw. 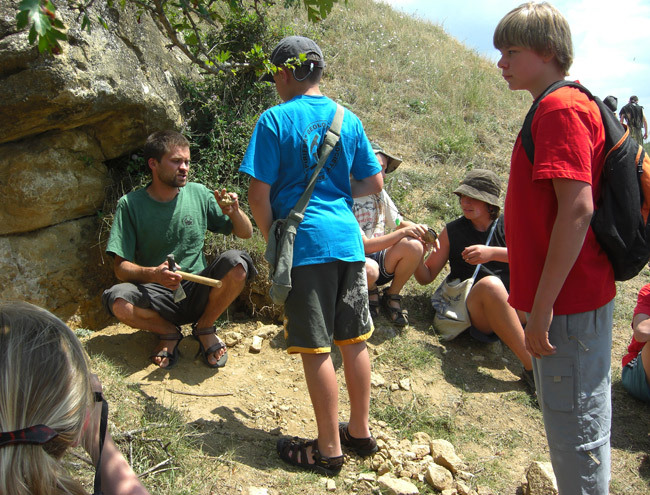 The subject area of classes is very diversified, we talk about geology, mineralogy and paleontology, learn how to identify minerals, fossils and rocks, watch geological films and photos. 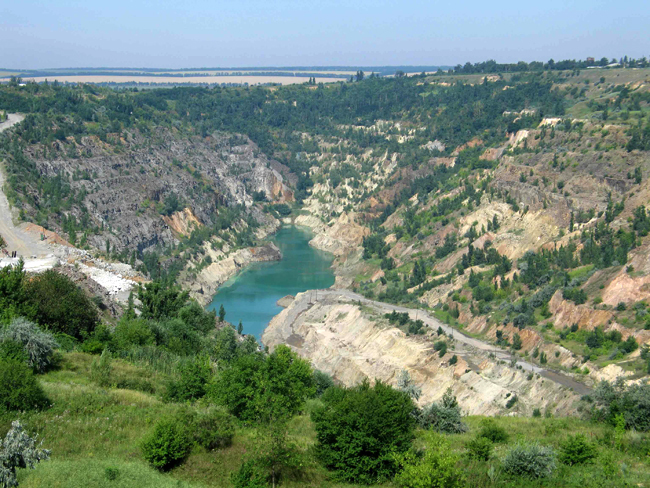 Once a month we go for a one-day trip to Polish quarries and mines. Each year during summer we go for a geological expedition. This year we were to the Crimea Peninsula in Ukraine. Altogether 30 people, children with parents and a few students, started a journey from Warsaw. We went by minibuses. 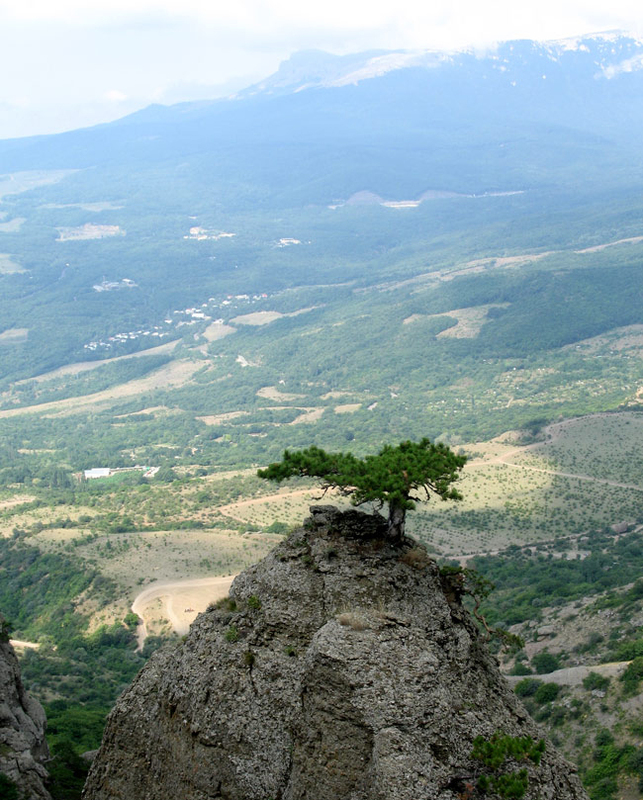 It took us two days of journey to see Crimea’s northwest shore. We traveled along the Black Sea coast from West to East. 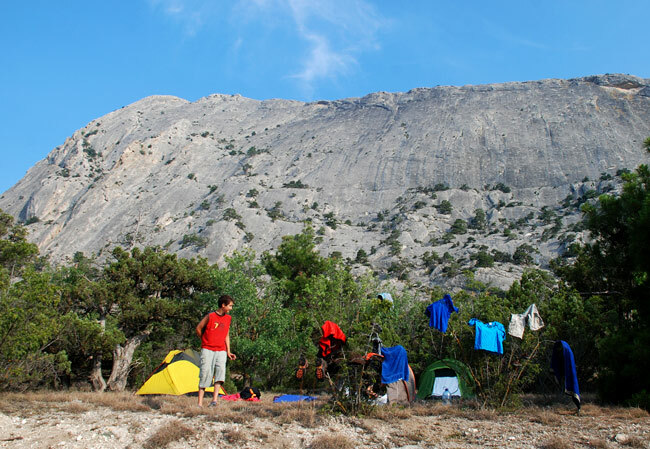 Among other things we explored the Tarkhankut Peninsula, the Crimea Mountains,Yalta, Teodosia and the Kerch Peninsula. 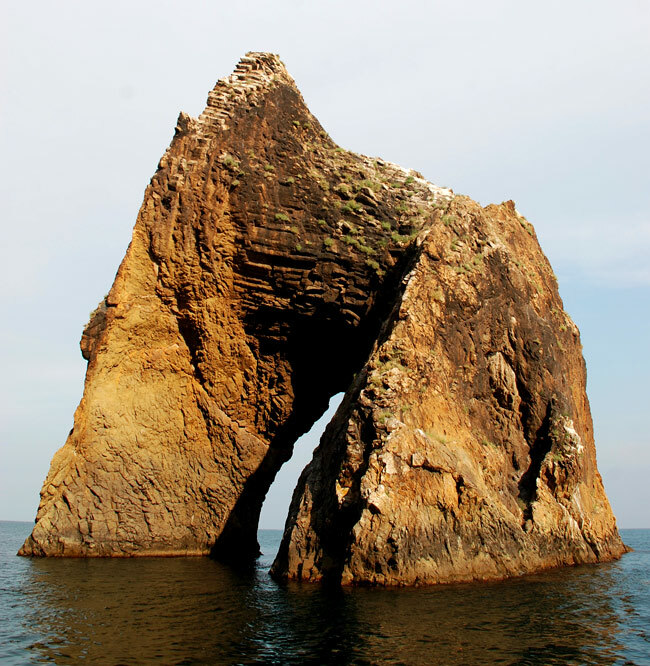 During trip not only did we get to know a geology of the Crimea Peninsula, picked minerals and fossils but also enjoyed time sunbathing and swimming in the warm waters of the Black Sea. 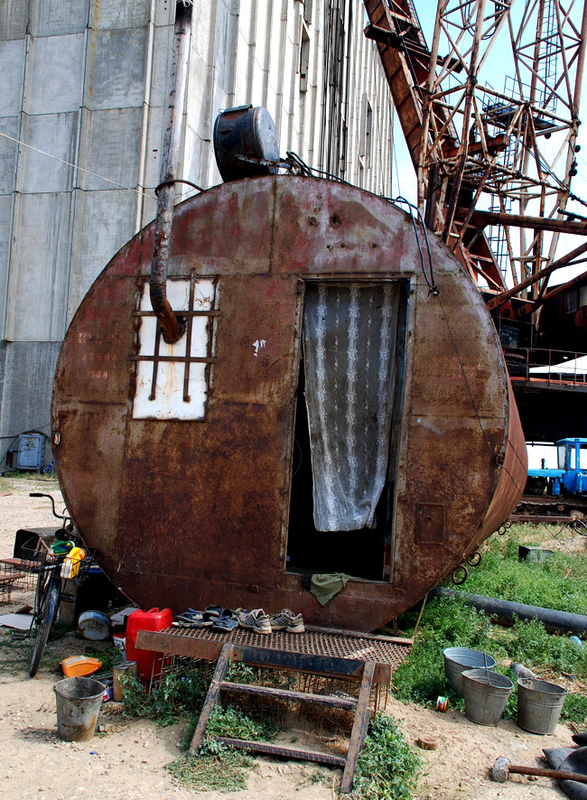 On the way to Crimea. 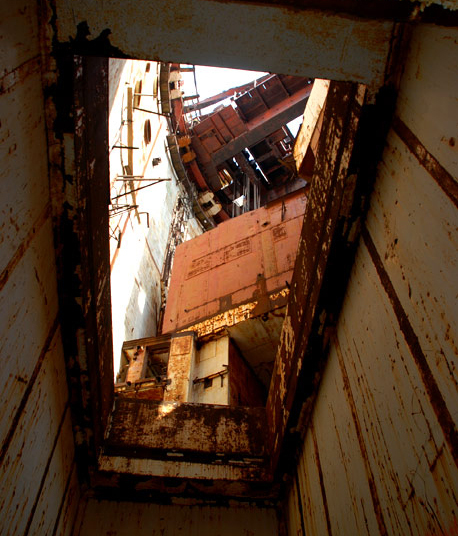 Graphite mine, Zavalye. Fot. K. Dembicz. Outcrops of Tertiary rocks - Tarkhankut Peninsula. Fot. A. Szefner. 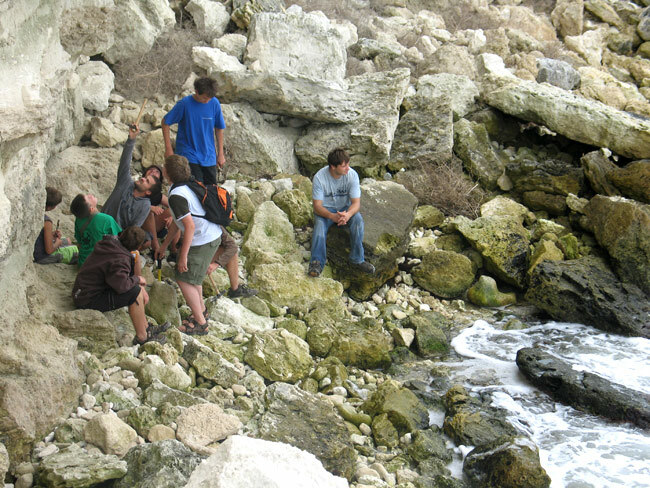 Geology lesson under the cliff ( The same from the photo above). Fot. A. Leszczuk. 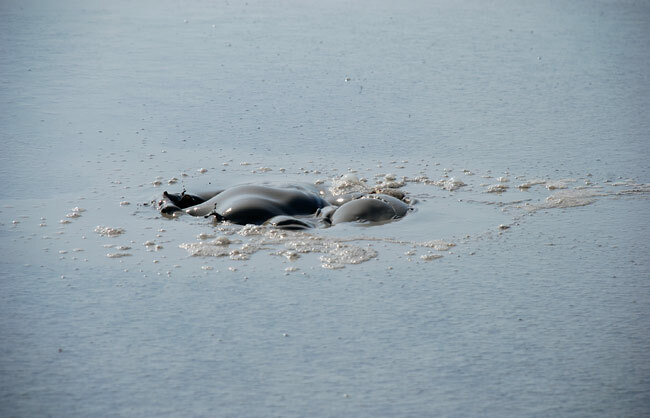 Resting after a long field trip in extremely hot water. Tarkhankut Peninsula. Fot. M. Jablecka. 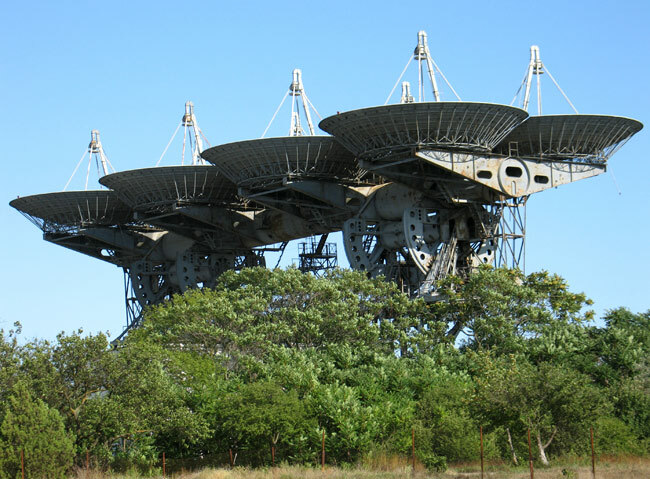 Remains of the cosmic program from the cold war times. Fot. K Dembicz. 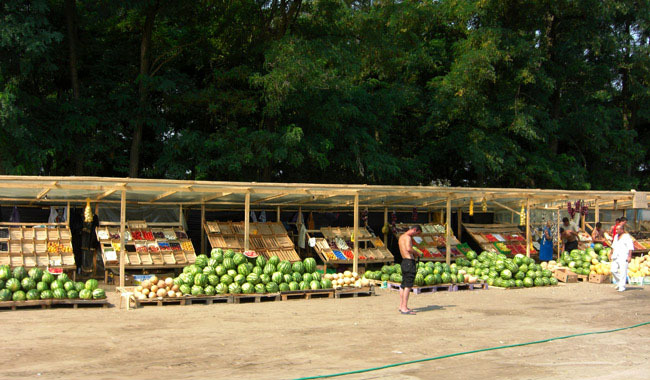 Fruit Markets by roads, Crimea. Fot. A. Szefner. 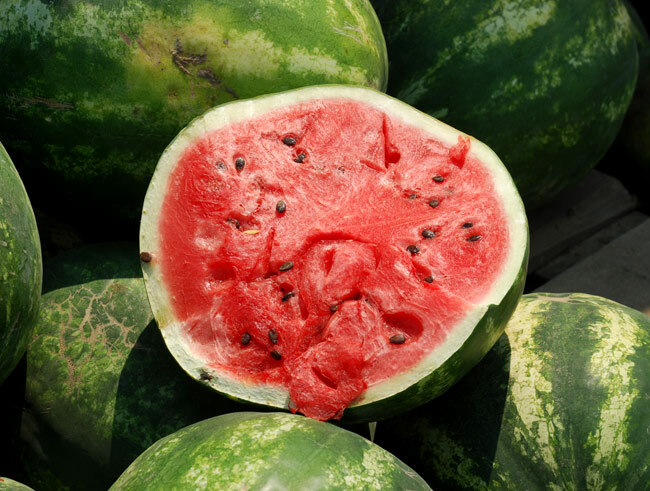 Very sweet watermelon bought on the market from the photo above. Fot. M. Jablecka. 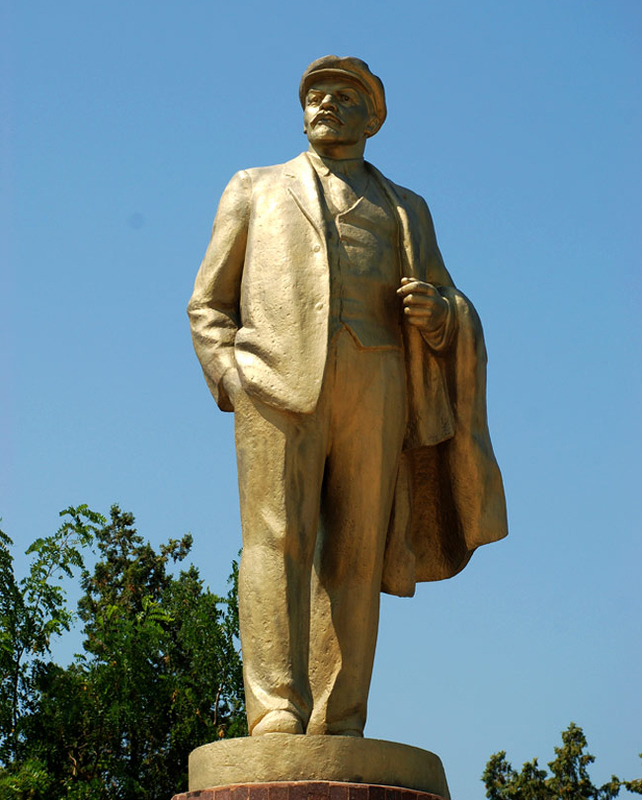 Gold statue of Lenin in Sevastopol. Fot. M. Jablecka. 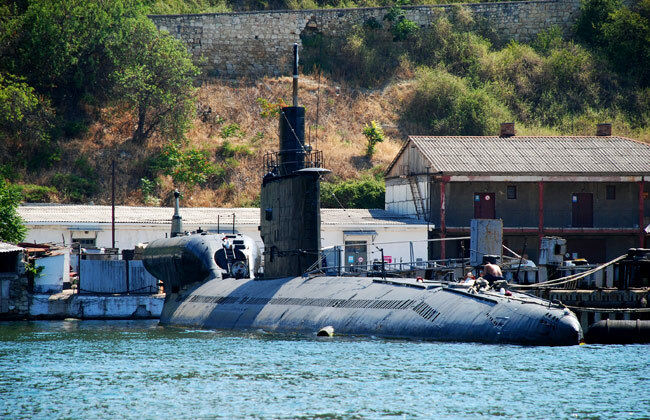 The navy of Black Sea, Sevastopol. Fot. M. Jablecka. 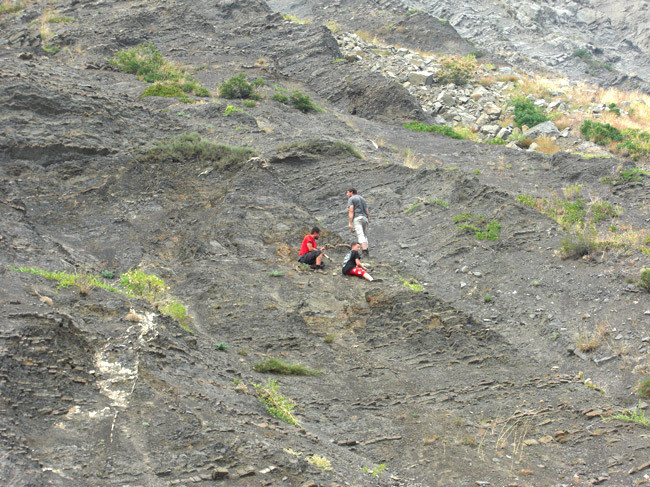 Exploring one of the biggest lower carboniferous limeston olistholite, Crimea Mts. Fot. A. Szafner. 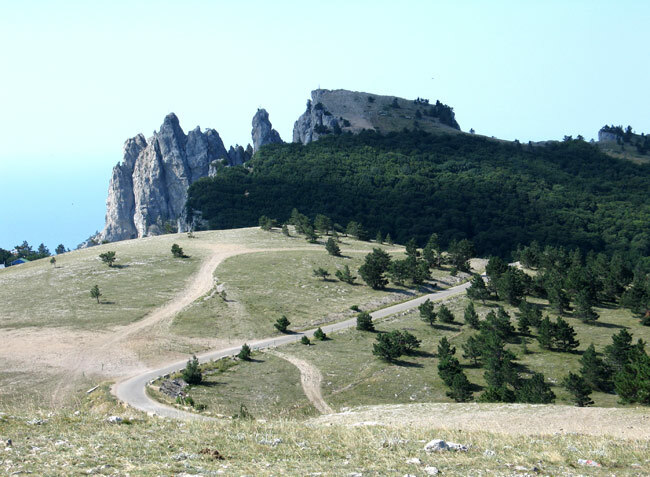 Cretaceous-Tetriary boundary, Crimea Mts. Fot. A. Szefner. 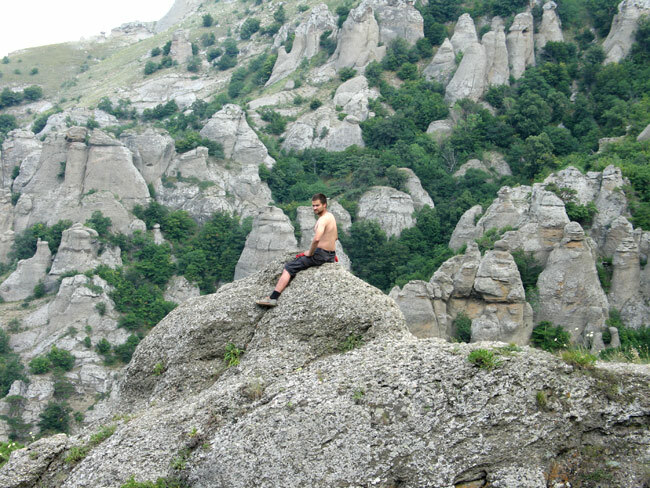 Talking about Cimmerian orogenic phase, disconformity in Jurassic rocks, Crimea Mts. 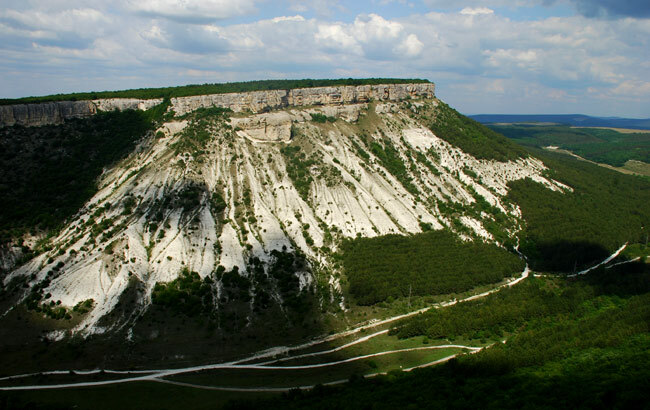 Hills built by Cretaceous chalk, Bakhchisaray. Fot. M. Jablecka. 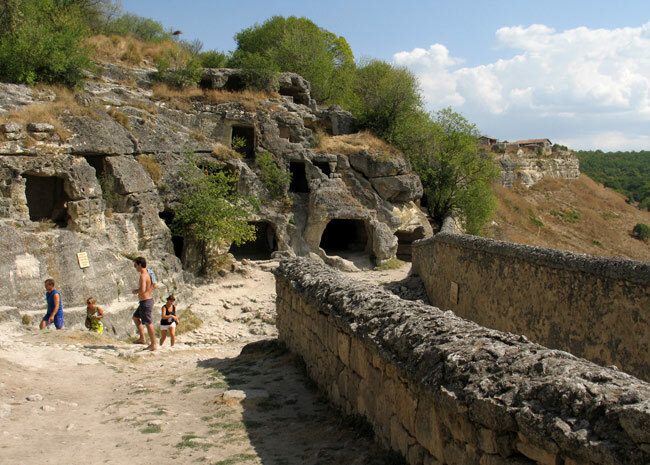 Cufut Quale cave city - historic fortress in Crimea. Fot. K. Dembicz. Taking rest in the traditional restaurant. Fot. M. Jablecka. Jurassic reefs, near Yalta. Fot. K. Dembicz. 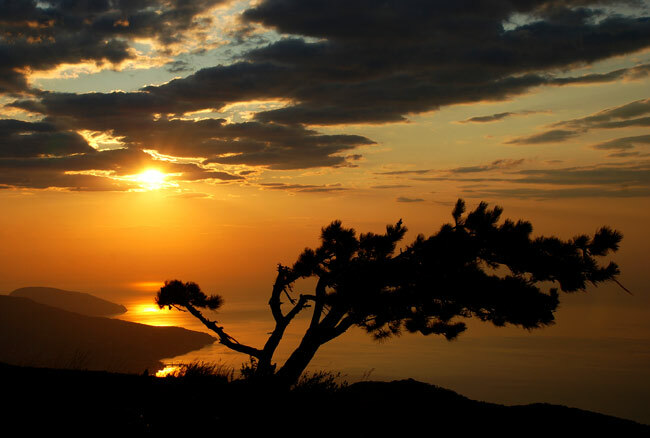 Beautiful sunrise, Yalta. Fot. M. Jablecka. 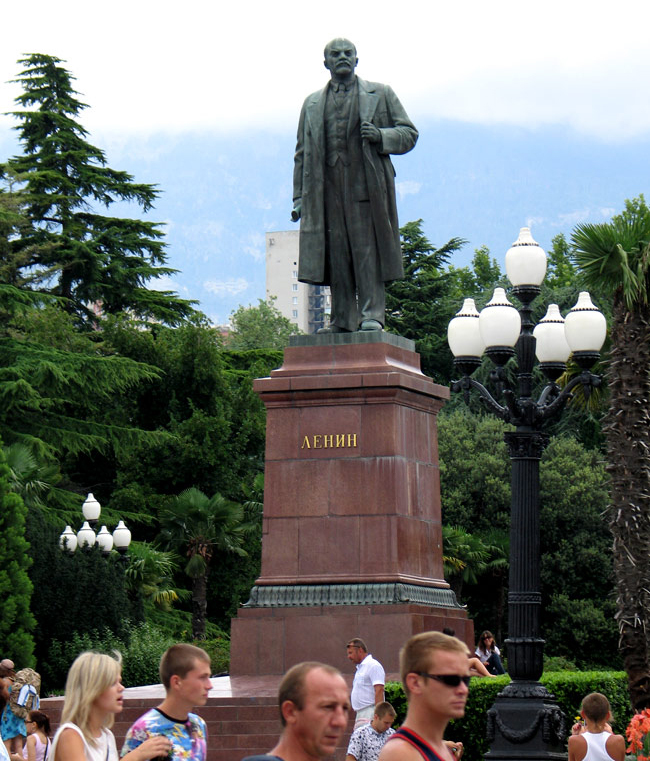 Statue of Lenin by the promenade in Yalta. Fot. K. Dembicz. 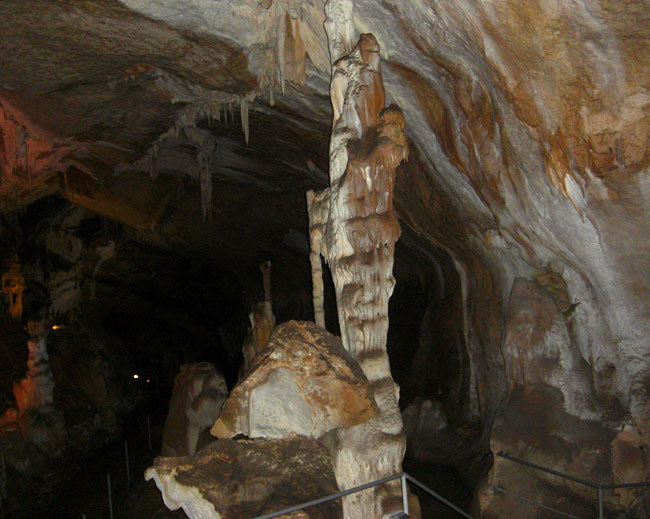 "Marble Cave", in Czatyr - Dag montainous massif. Fot. A. Szefner. 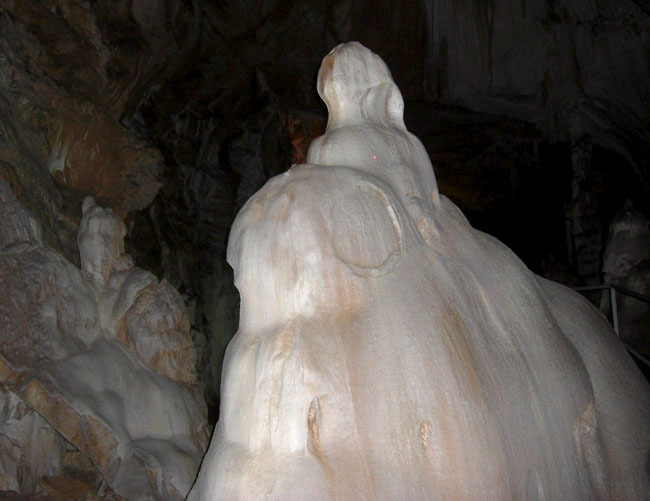 "Fairy tales Gallery" in the "Marble Cave", Czatyr - Dag montainous massif. Fot. A. Szefner. 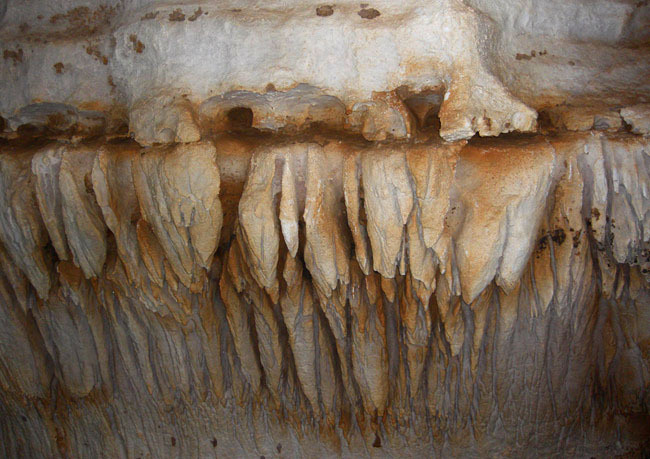 Demirji Yayla, erosional forms. Fot. A. Leszczuk. 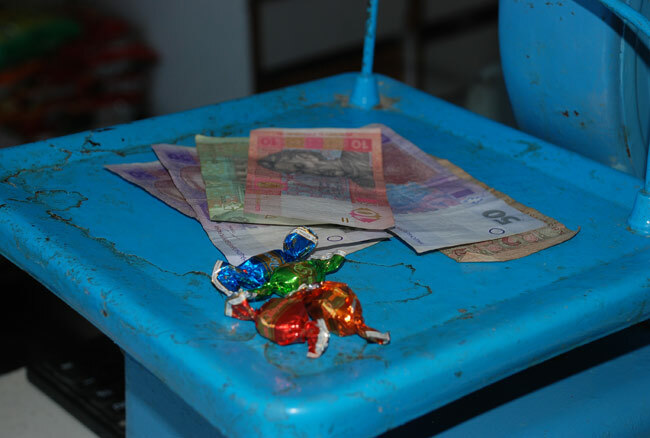 Because a lack of change money is often given in candies. Fot. M. Jablecka. Our camp under the Jurassic reef, Nowyj Swiet. Fot. M. Jablecka. Collecting Jurassic corrals in the recent cliffs. Fot. M. Jablecka. Trying to move our car out of the sand. Fot. M. Jablecka. Collecting Herkimer diamonds. Fot. A. Szefner. 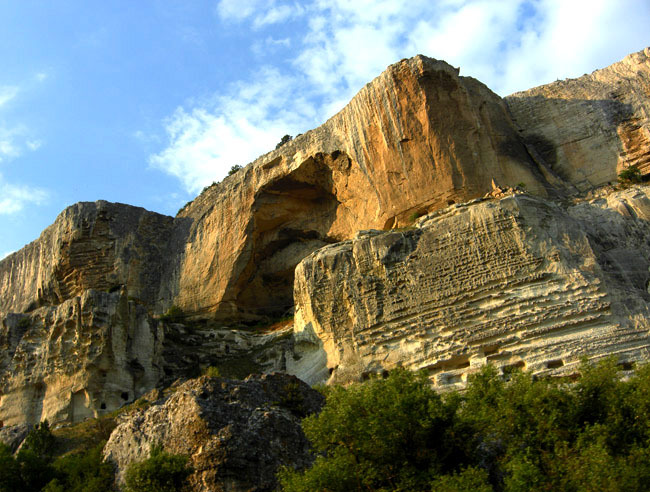 "Golden Gates" built of basalts, Kara Dag Nature Reserve. Fot. M. Jablecka. 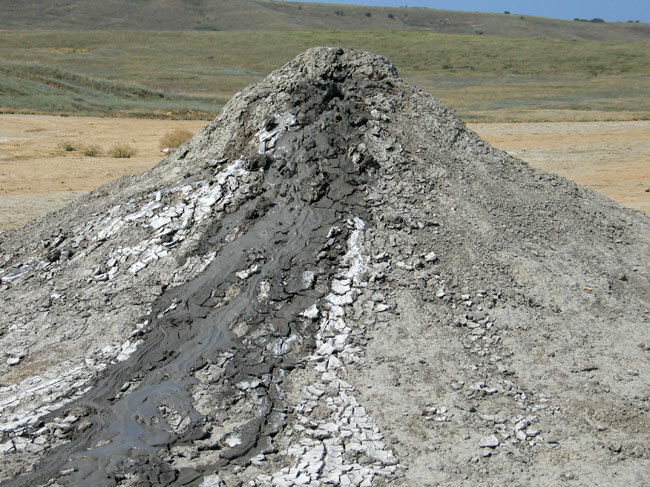 Mud vulcano, Bulganak, Kerch Peninsula. Fot. A. Leszczuk. 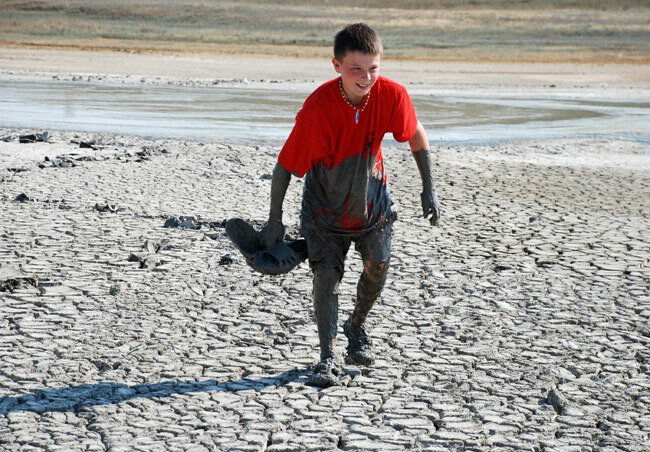 Young Spirifer playing with mud vulcano, Bulganak, Kerch Peninsula. Fot. M. Jablecka (his mum). Happy young geologist going to hug his mum. Fot. M. Jablecka. 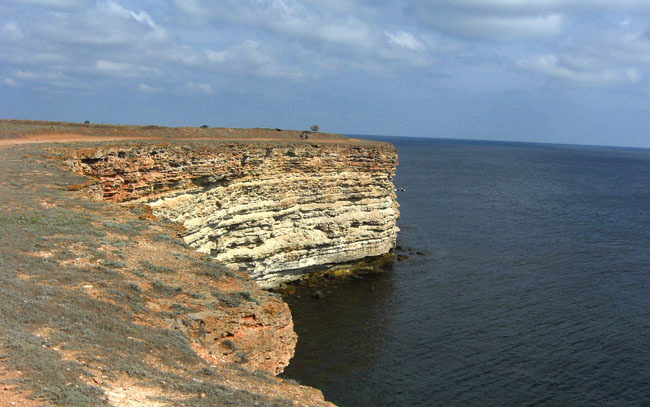 Discussing the geology of Kerch Peninsula. Fot. M. Jablecka. Keen geologist do not waste time sleeping. Collecting minerals by night at Kerch. Fot. M. Jablecka. 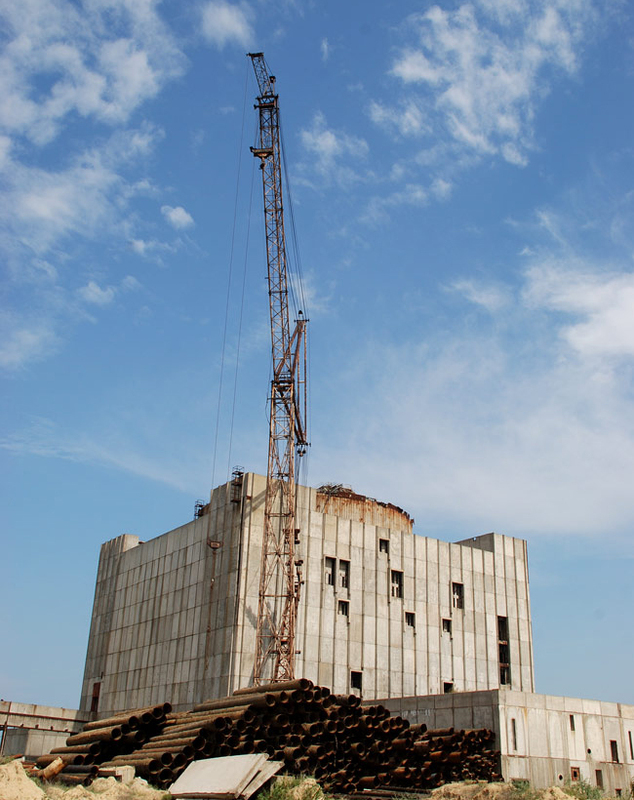 Never finished construction of a nuclear plant, Scholkine. Fot. M. Jablecka. 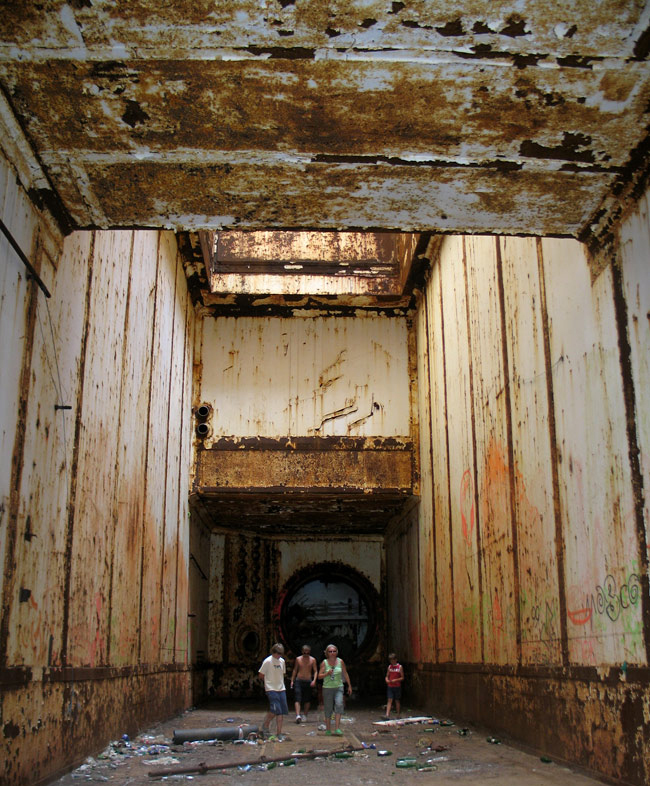 Inside the reactor, Scholkine. Fot. K. Dembicz. Hous of the scrap guide, he keeps an eye on everything so only the right people can steal tons of scrap from the plant . Fot. M. Jablecka. 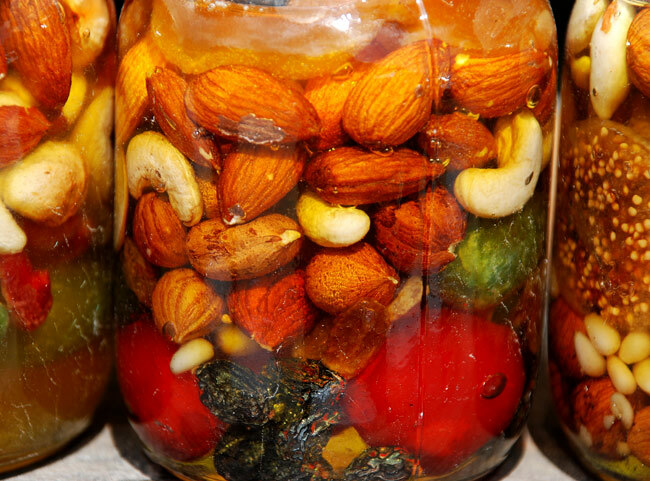 Crimea delicacies, fruits and nuts in honey. Fot. M. Jablecka.